Hello, I am so happy that you stopped by today. Please, pull up a chair, make yourself comfortable and sit a spell. I have a little story to share. 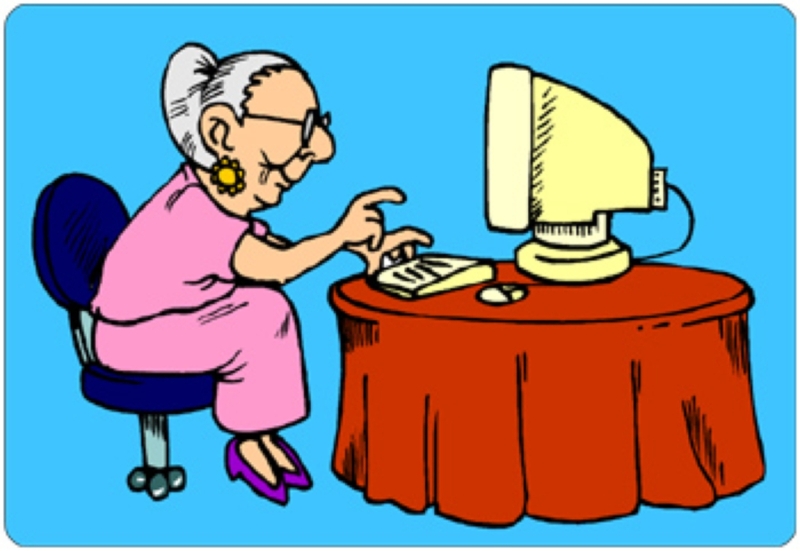 I love telling stories; I suppose that it why I starting blogging several years ago. I found myself making jokes, after all I am always looking for the humor in everyday situations. That is a direct quote from Jeanne Robertson. I write a little fan page in her honor.. Come visit Jeanne Fun. I am on Facebook, you can find me there often. I truly like to have conversations with others. I love sharing what others are doing. I only share positive things, no kitties or puppies or selfies. My Facebook page is here. I am Miss_Dazey on Twitter. 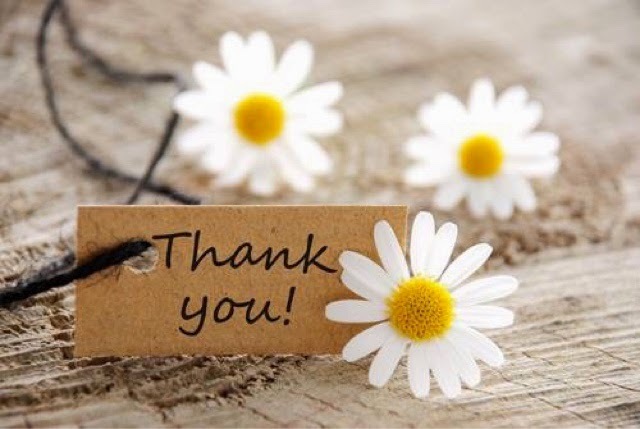 I have met the nicest people on Twitter. I learn and read about fantastic events and businesses by following people on Twitter. I lurk on several Twitter chats every week. I connect with really "cool" folks of all ages. PS: I do not follow businesses who only post ads (if I want to read classified ads, I will buy a newspaper.) I block negative and bad language tweets. My special guy is Mr. Bruce. 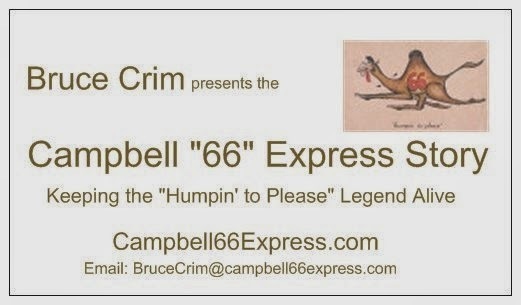 He has started a new site called Campbell 66 Express Story. Also, we have a Facebook page, check it out here. OK, that's it...wait.. I forgot to make my announcement. Not a news flash, a bit of explanation. This blog and MissDazey Notes is on hold for awhile. I am looking for MY PASSION. If you have any idea what the heck it is, please let me know. In the mean time... "look for the humor"